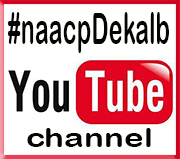 The NAACP DeKalb County Branch is undertaking a pressing effort on behalf of the 13 DeKalb schools on the Governor’s Office of Student Achievement’s Turnaround Eligible Schools List. Schools on this list are identified as schools that have a three-year average College and Career Ready Performance Index (CCPRI) score that is in the bottom five percent of the state, excluding non-traditional schools. All of the DeKalb schools on this list except one are located south of Memorial Drive. 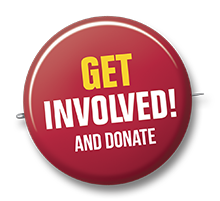 To this end, the NAACP is implementing its S.O.S.-Save Our Schools campaign. “All of the DeKalb schools on this list except one are located south of Memorial Drive,” noted Lance Hammonds, community advocate and NAACP DeKalb County Branch 1st Vice-president. “There are many factors that come into play when distinguishing the disparity in school performance between the schools north of Memorial Drive and those south of Memorial Drive, but one of the key influential factors is parental and community involvement,” says Hammond. “It is recognized and greatly appreciated that DeKalb School District Superintendent Dr. R. Stephen Green, his staff and many of the Board of Education members recognize this fact and are making progress at addressing this as evidenced by the creation of the new Family I.M.P.A.C.T. Center, the new Early Learning Academy for 3-year-olds, the “Circle of Care” that addresses the needs children face before they get to school, and a commitment to additional financial resources for these schools in need,” he adds. The school principals of Stone View, Peachcrest, Stone Mountain, Panola Way, Flat Rock, Farrington, and McNair elementary schools have sent out a S.O.S. request for tutors to help them prepare for the upcoming standardized testing in the spring. They are seeking volunteer tutors in Math, Social Studies, Reading and Language Arts. “Will you answer the distress call and help Save Our Schools (S.O.S. )?” Hammonds asks of the public. If the answer is, “yes,” Hammonds invites the public to join the NAACP DeKalb County Branch, the South DeKalb Improvement Association (SDIA), the City of Stonecrest Education Committee, the DeKalb School District and Board of Education member Vickie Turner by registering to become a Community School Volunteer Tutor. Interested persons may sign up by going to https://communityschoolsvolunteers.eventbrite.com . The process requires an orientation and a $41 background check. The NAACP DeKalb County Branch will reimburse the first 30 tutors who volunteer at the target schools and volunteer a minimum of 8 hours. 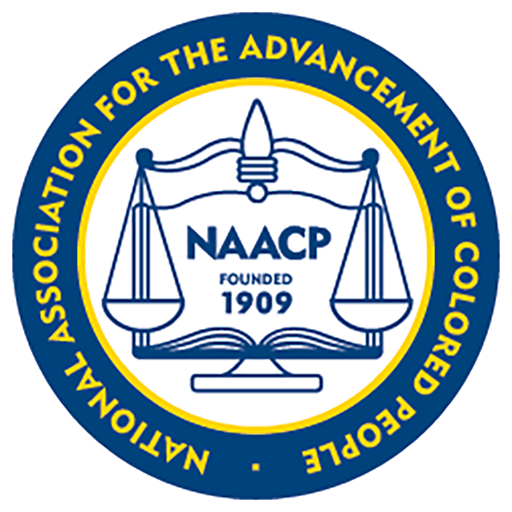 For additional information persons may contact the NAACP DeKalb County Branch at 404-241-8006 or email naacpdek@comcast.net.